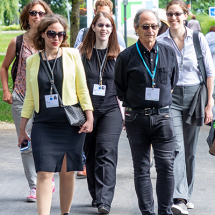 The 69th Lindau Nobel Laureate Meeting (#LINO19) dedicated to physics will take place 30 June–5 July 2019. 40 Nobel Laureates will meet 580 young scientists from 88 countries for inspiring dialogue. We are looking forward to this unique celebration of scientific exchange. The meeting’s key topics will be cosmology, laser physics and gravitational waves. South Africa, this year’s host country, will present itself as a research nation on the International Day – traditionally the Monday of the meeting week. New programme formats introduced in 2018 such as the Agora Talks or the Science Walks will be continued in 2019. 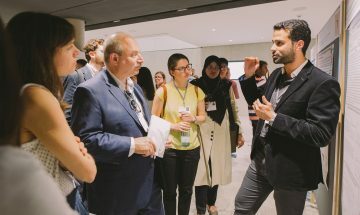 The 68th Lindau Meeting (#LINO18) ended on 29 June 2018. 39 laureates met 600 young scientists from 84 nations. Goodbye young scientists, welcome alumni! 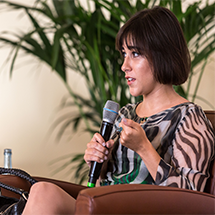 In addition to lectures, panel discussions, poster sessions and Master Classes, the programme featured new formats including Agora Talks, Science Walks, a Life Lecture and Laureate Lunches. Throughout the week, participants discussed themes such as the circadian clock, personalised medicine, genetic engineering, the role of science in a ‘post-factual era’ and issues around scientific publishing practices. 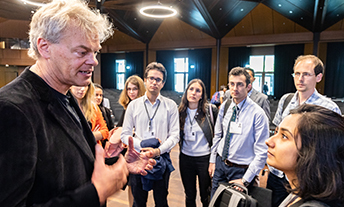 The Council and the Foundation feel committed to share the enthusiasm that characterises the annual encounters between Nobel Laureates and young scientists with the general public. 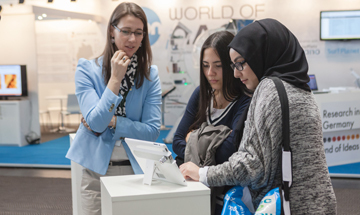 It is an integral part of the mission to reach out beyond the meetings at Lindau and involve society in the dialogue on the importance of education, science and research. On the Lindau Science Trail, explorers big and small can learn more about discoveries that have been honoured with the Nobel Prize. 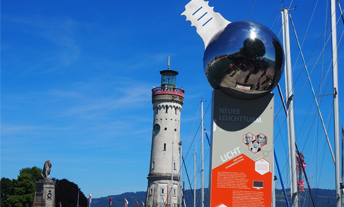 In total, the Science Trail comprises 20 knowledge pylons, 15 are located on the island of Lindau, two on the mainland and three on Mainau Island. 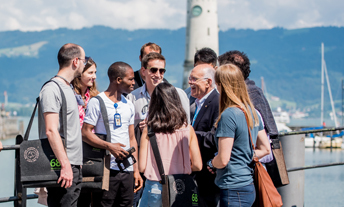 As part of the ‘Mission Education‘, the Lindau Science Trail makes the ‘Nobel knowledge’ freely available to everyone at all times and serves as a permanent embodiment of the Lindau Nobel Laureate Meetings. Therefore, the Science Trail can be followed not only by those living in and around the picturesque city of Lindau, but also visitors from all over the world can go on their very own journey of discovery. There is a special children’s section on every pylon that awakens the enthusiasm for science even in the smallest researchers. The Lindau Science Trail was made possible through the support of the city of Lindau and the Prof. Otto Beisheim Stiftung. With the web-based Virtual Science Trail, users can explore the knowledge pylons also digitally – irrespective of space or time. An online map guides to the various pylons, and panoramic images enriched with multimedia elements ensure an exciting experience. Embark on a fascinating journey on the Virtual Science Trail here. The app expands the Lindau Science Trail and makes it accessible for everyone, even for those who are not able to visit Lindau. They can discover the knowledge pylons virtually. 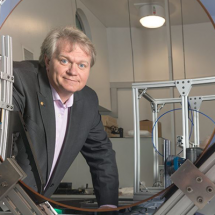 Users in Lindau profit from special features: at six different pylons, virtual Nobel Laureates explain why they have received the Nobel Prize. With numerous quiz questions, the app also gives the opportunity to test the freshly acquired knowledge. Check out our News Page for the most recent developments and events. 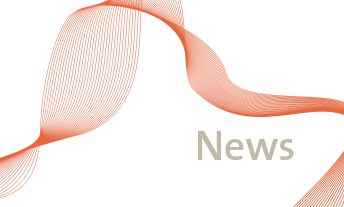 To receive regular updates on the Lindau Nobel Laureate Meetings, please subscribe to our newsletter.